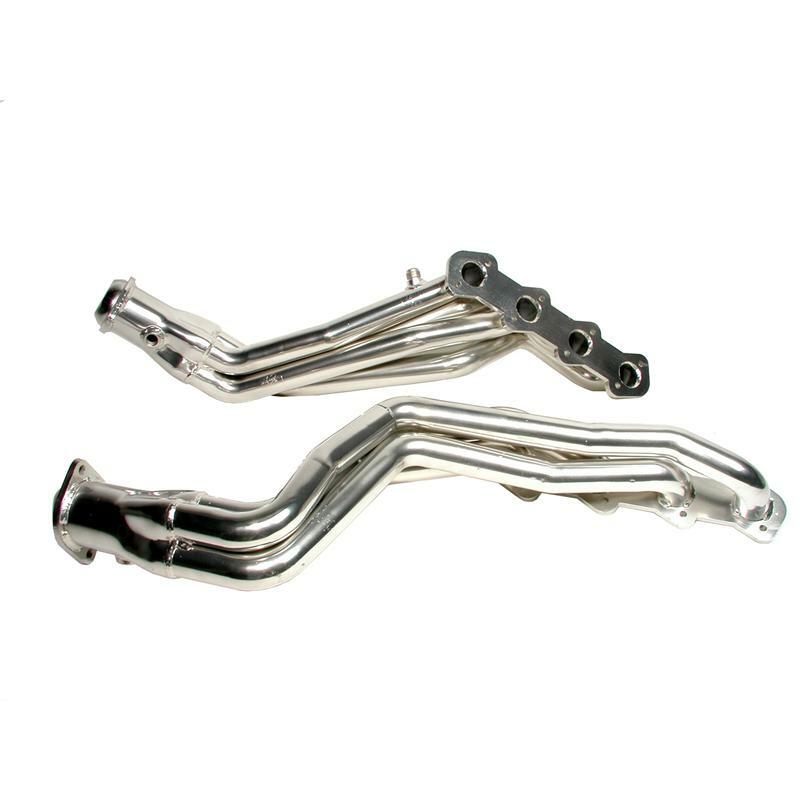 BBK Headers - Long Tube - Pann Auto Performance - San Diego largest aftermarket automotive performance parts - What do you drive? BBK Long Tube Exhaust Headers include Long Tube Full length Headers in your choice of finish – either Chrome – Silver Ceramic or 304 Stainless and either Off Road or X pipe with converters. They offer a new standard in performance and value along with ALL the great features you would expect from BBK.